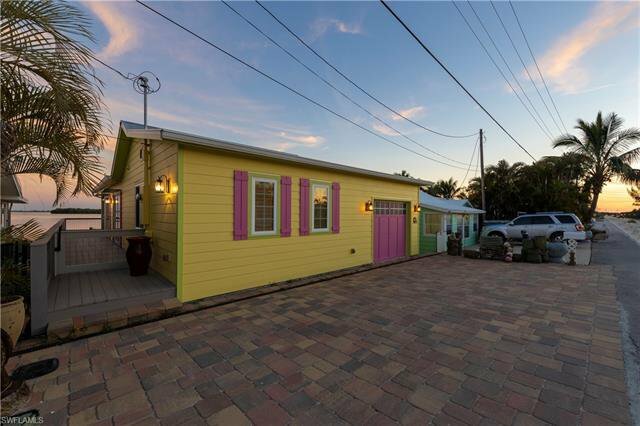 H.14190 - Outstanding location and overall stunning property in quaint, historic Matlacha. 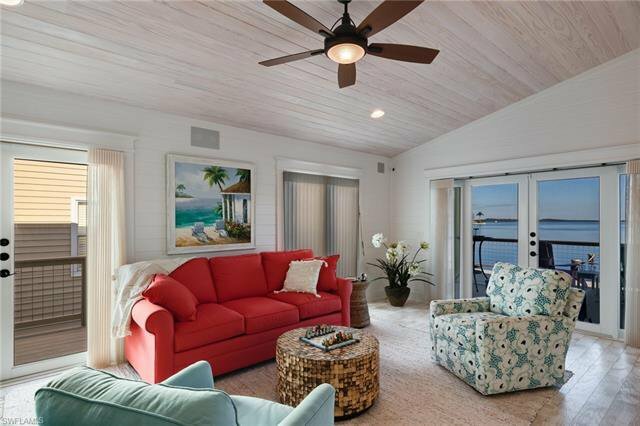 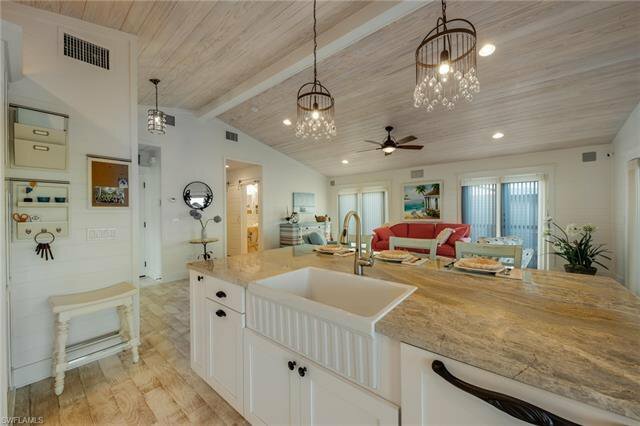 Every inch of this property has been thoughtfully designed and created with no expense spared toward comfort, function, storm protection and beauty. 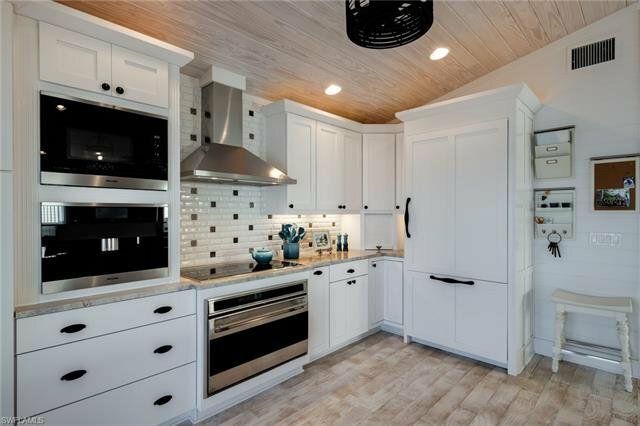 The kitchen is a dream for anyone who loves to cook with all high end appliances, most Miele, including a built-in coffee machine! 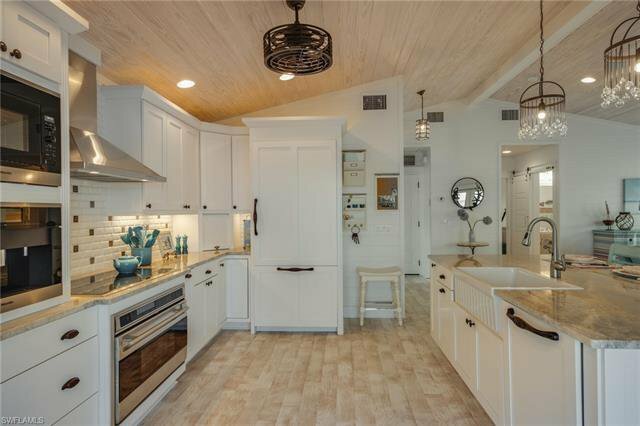 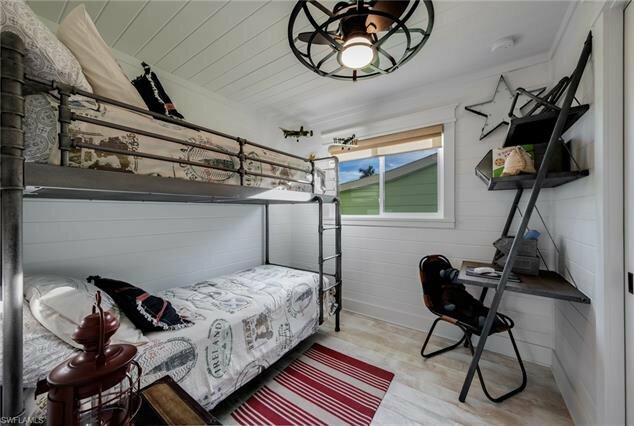 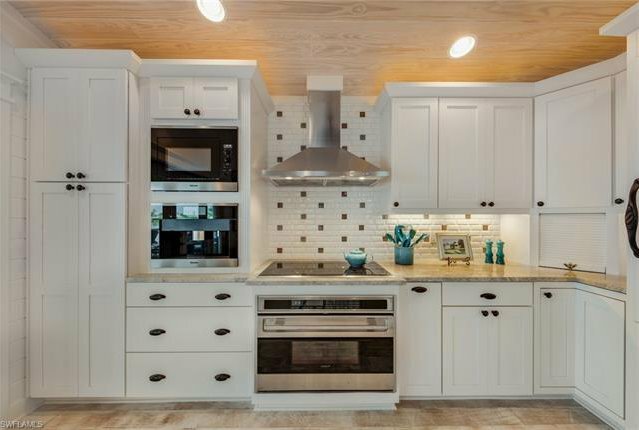 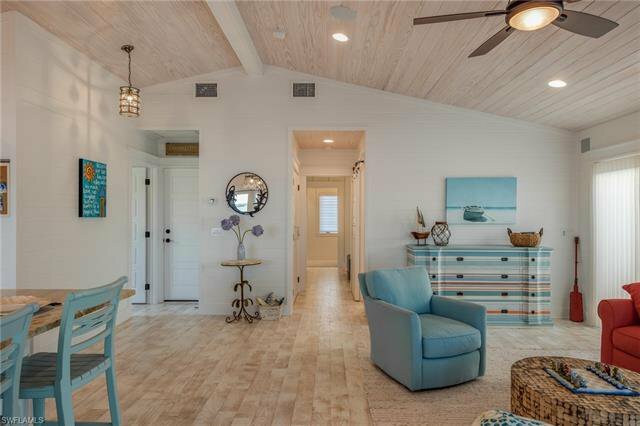 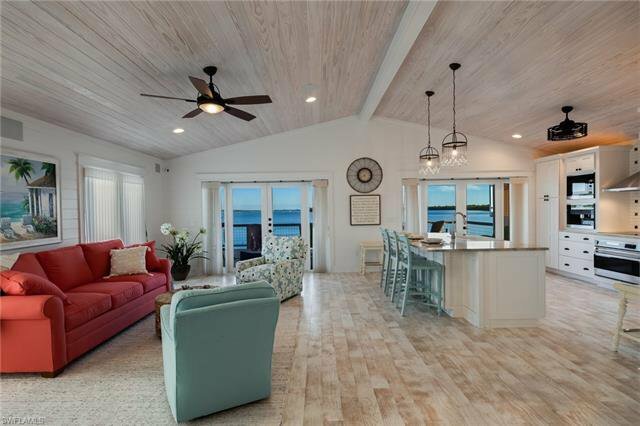 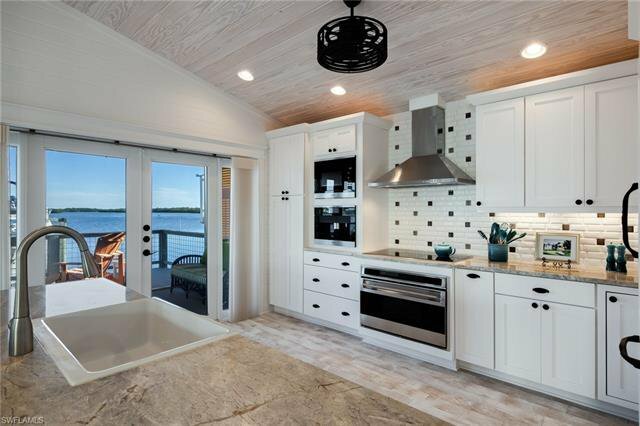 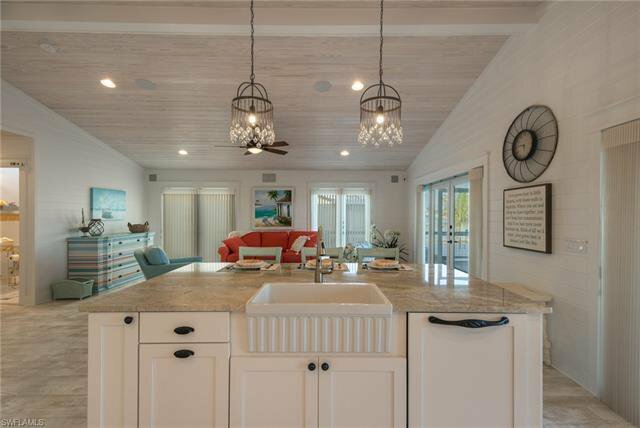 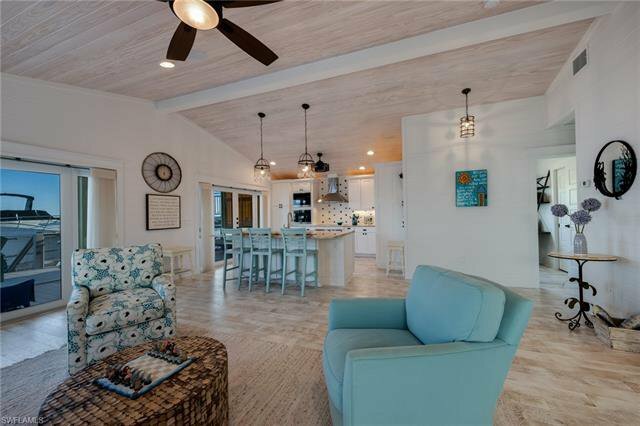 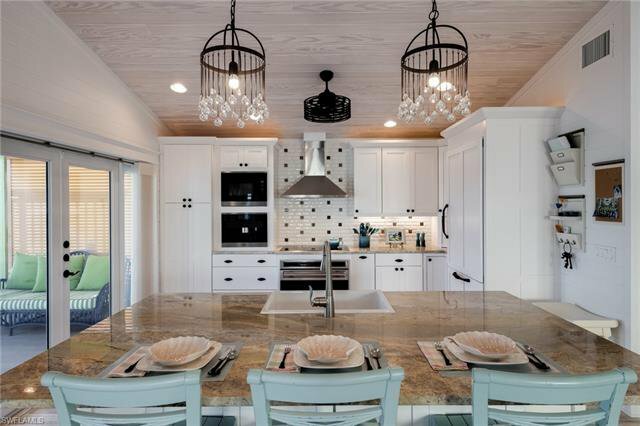 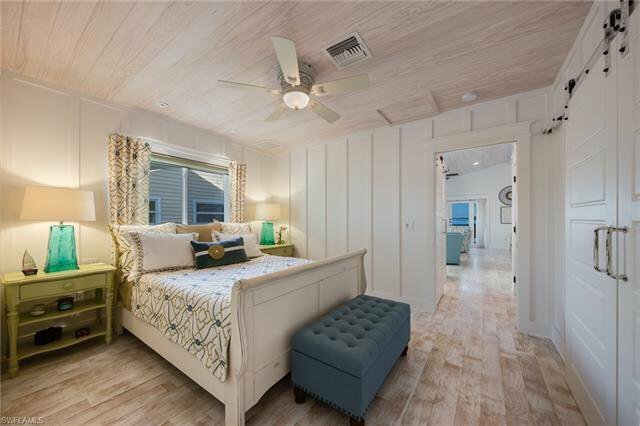 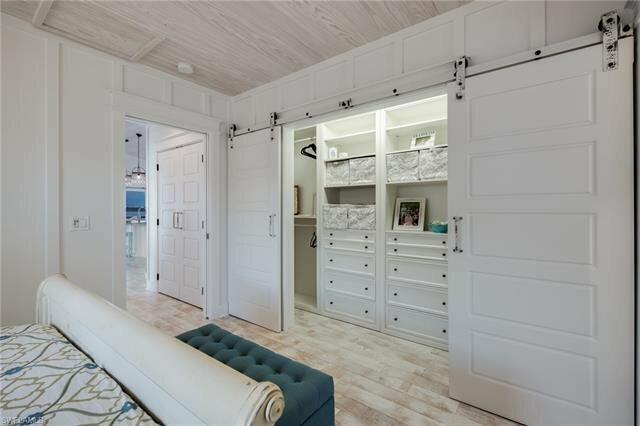 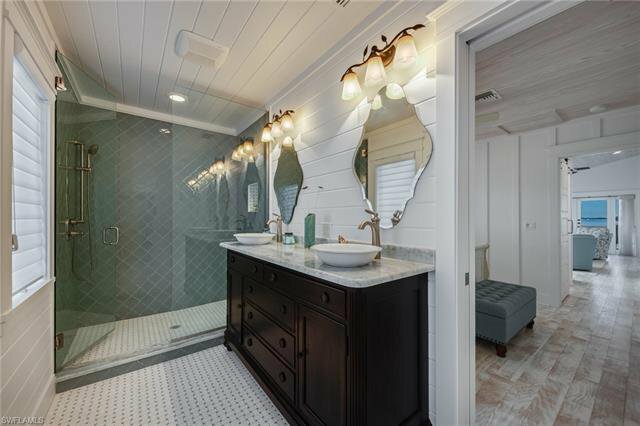 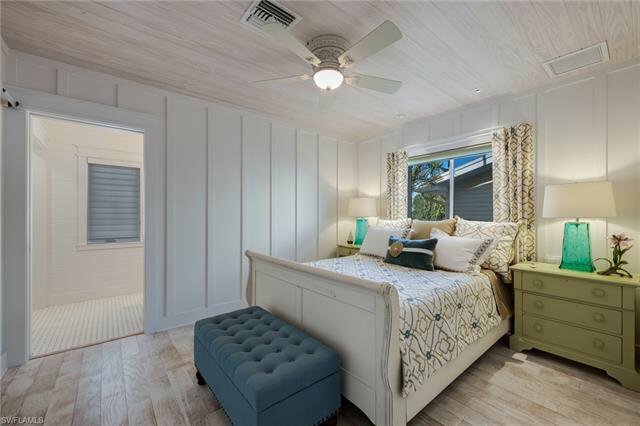 From the gorgeous vaulted wood ceilings and custom carpentry everywhere you look, to the perfect tile work in the kitchens and baths, this home is amazing. 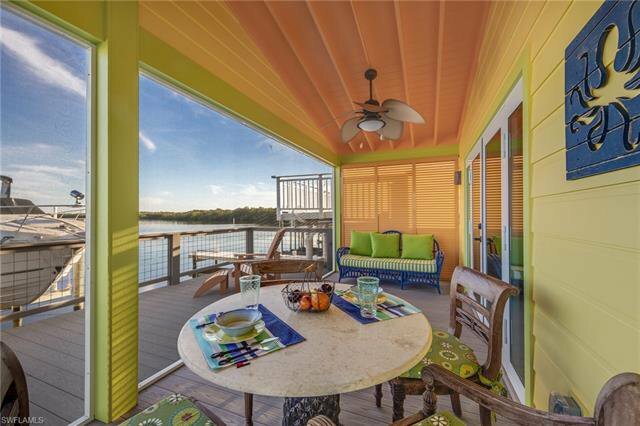 The high end window treatments open to views you'll never tire of with Matlacha Pass in your backyard. 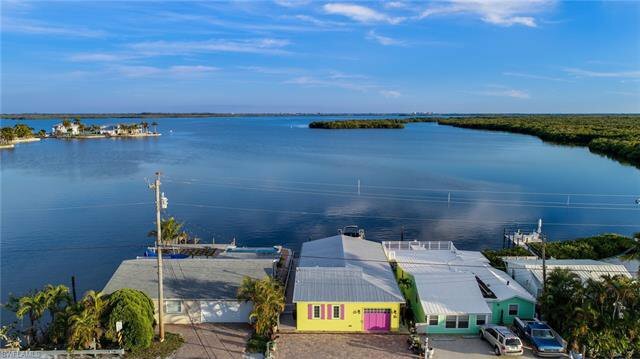 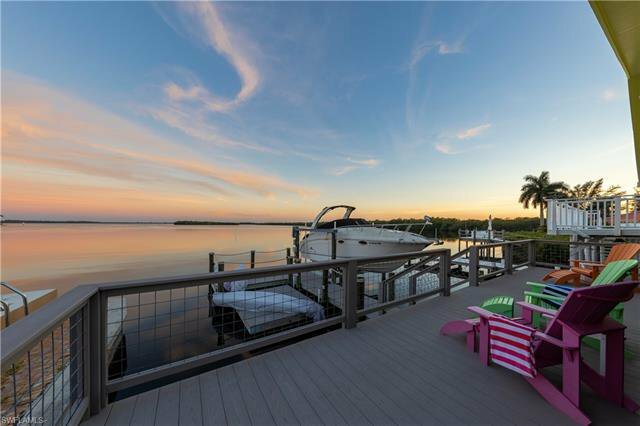 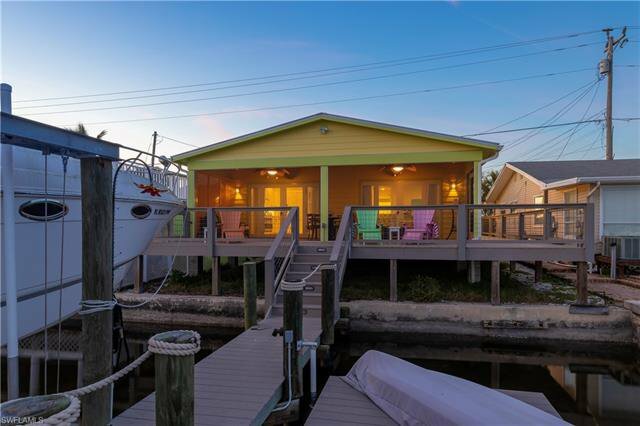 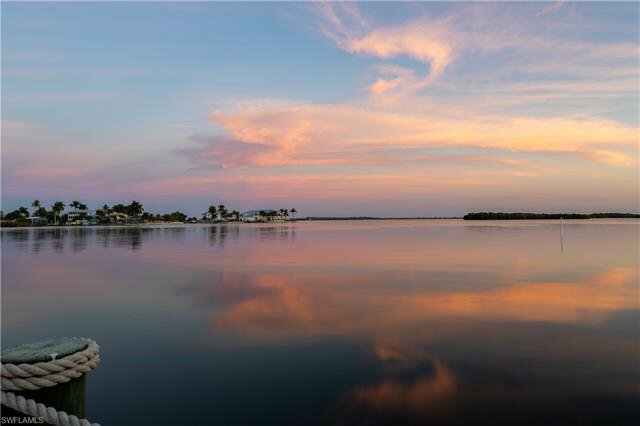 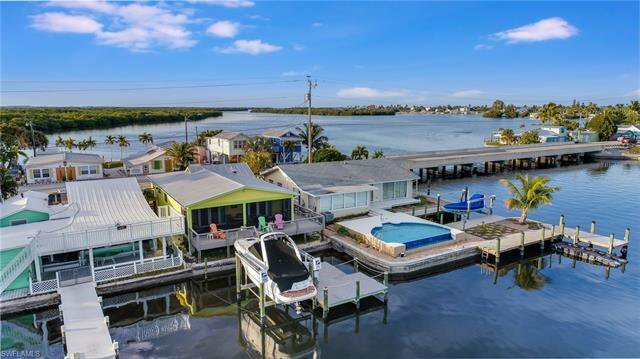 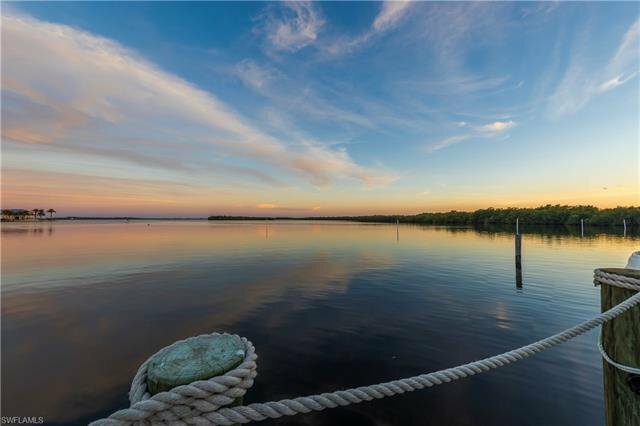 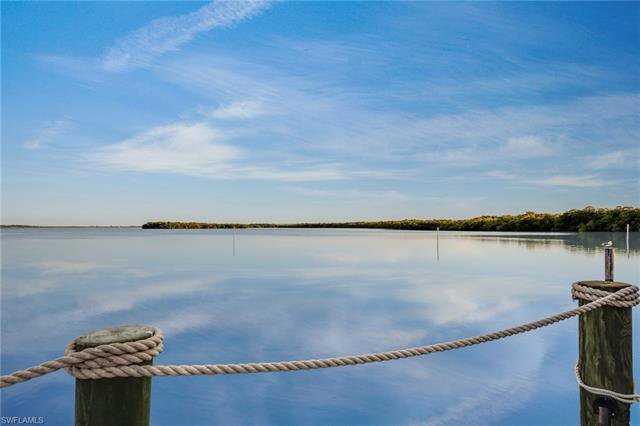 Within minutes you can be on Sanibel, or just kayak and/or fish around this wonderful island paradise. 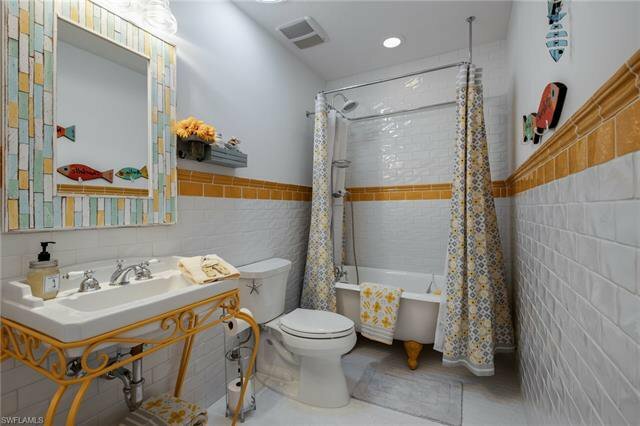 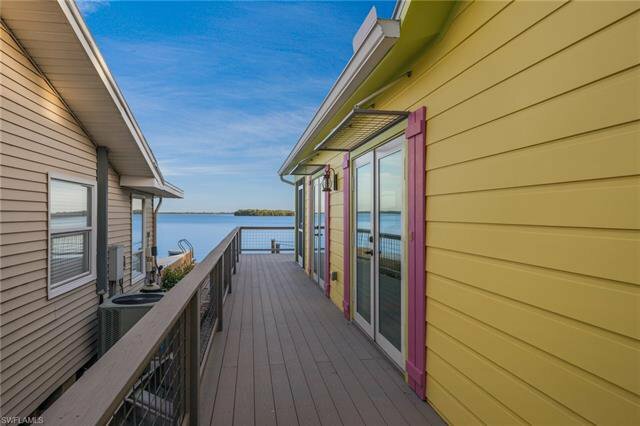 From this home you can walk or bike to multiple bars, restaurants, art galleries and shops. 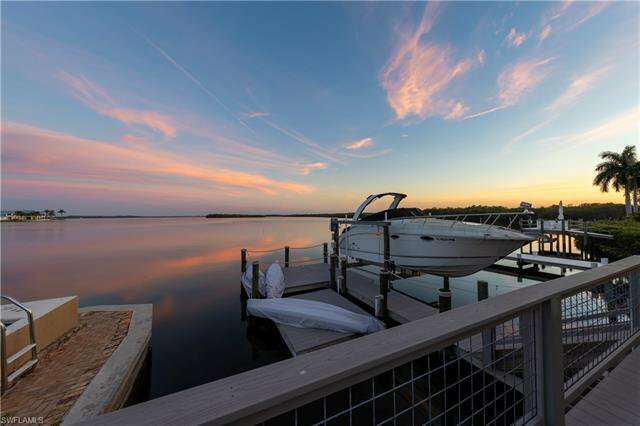 Matlacha also has a community park that includes a boat ramp, dock, fishing pier and kayak launch in addition to picnic areas and biking and walking paths. 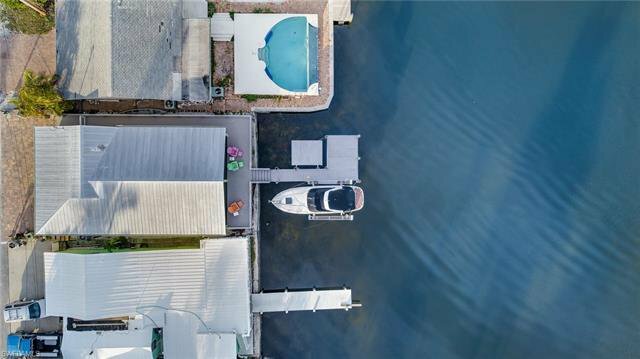 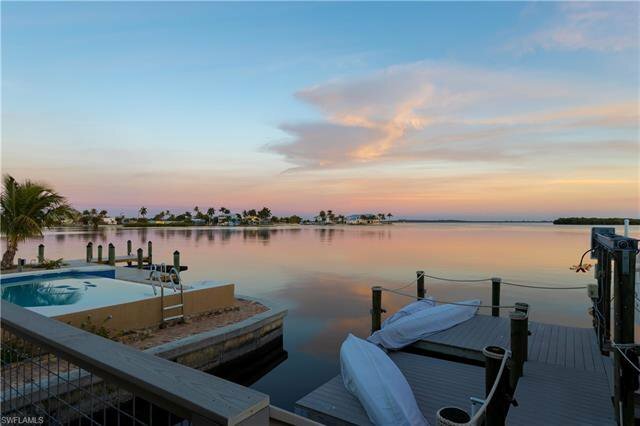 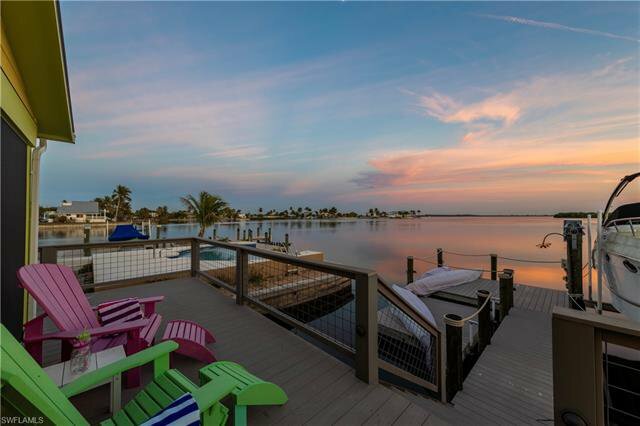 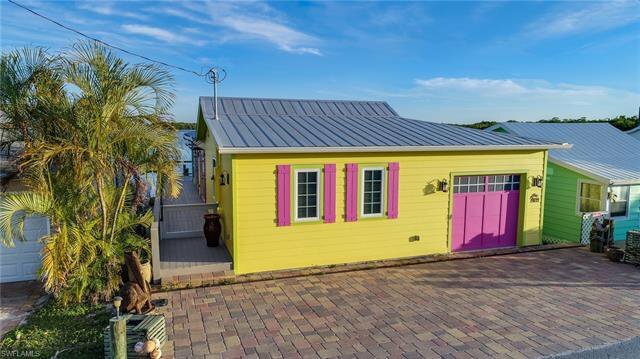 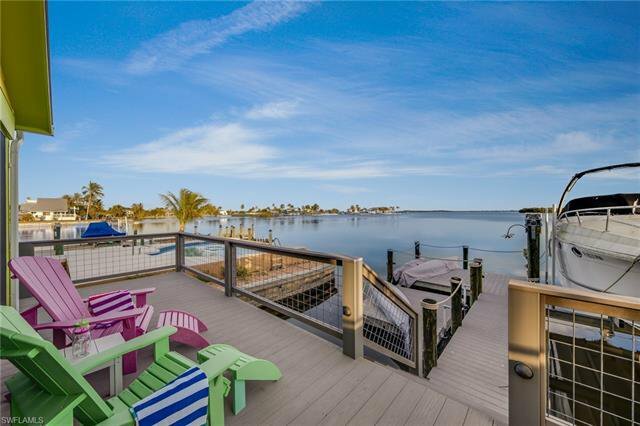 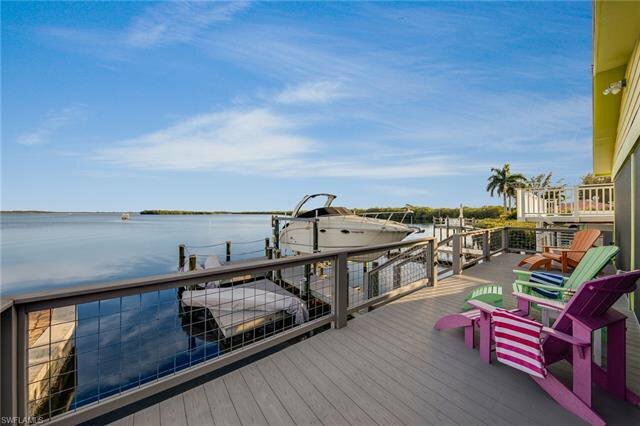 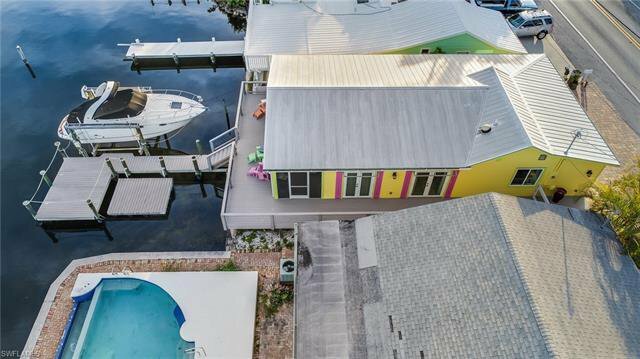 Schedule a showing and consider owning a slice of paradise.